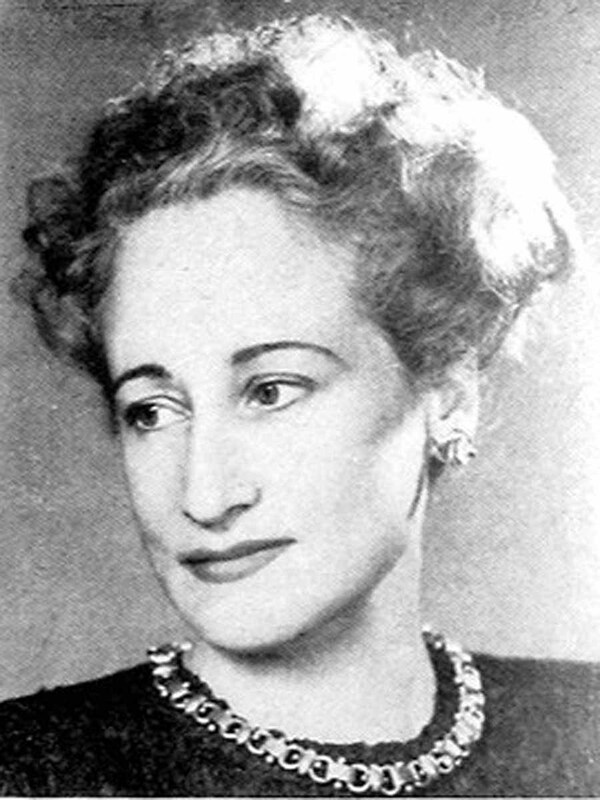 She wrote for papers and magazines with great success, published a few books, and after a while several of her stories became “Hollywood material” – but her dream novel still eluded her. 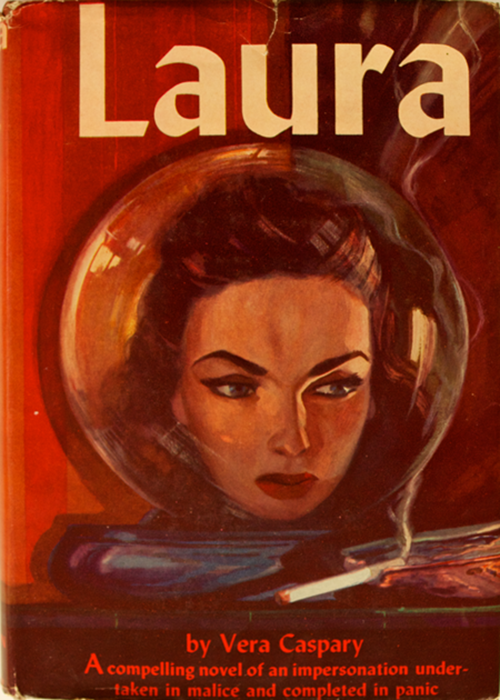 In the summer of 1941 the idea of a “murder mystery” with well-developed characters and multiple point of view narration crystallized into Laura. The eponymous heroine clearly bears a strong resemblance to her literary mother: an aspiring, ambitious young woman, eager to succeed in the advertising world, and determined to live her life on her own terms. Moreover, Vera’s Laura is a beautiful, obviously sexually liberated woman. She was Caspary’s vision of the “modern woman”: professionally successful, living according to her own free will, and yet retaining her femininity. Four different editions of Caspary’s “Laura”, from 1943 and 1949 (first row), and 1950 and 1961 (second row). 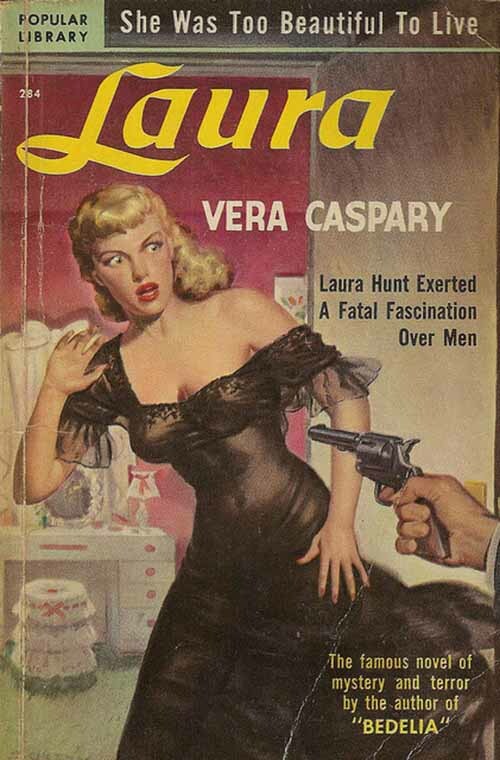 Her Laura had an affair with her mentor, Waldo Lydecker, but moved on to other lovers, maintaining only a friendship with him – which was not enough for the rejected, embittered ex-lover. Her fiance, Shelby, was a Southern charmer who fell into financial difficulties, and was cheating on her with an agency model (unlike the film, not with her aunt, too; the filmic Shelby is overall significantly sleazier…). 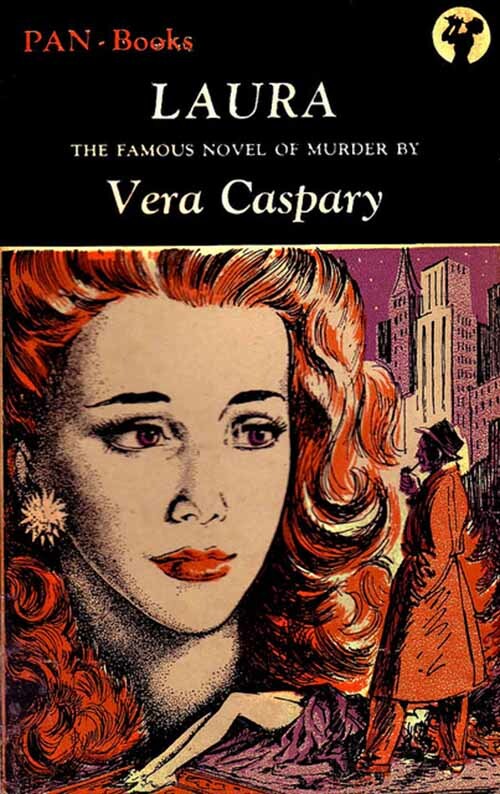 Most importantly, the heroine’s thoughts, her point of view are loudly present in Caspary’s book, since a part of it is narrated by Laura herself. Even though a strong-headed studio boss was actively involved in the project, as well as several script writers, along with the film’s initial director, Rouben Mamoulian (before getting dismissed, after 18 days of shooting), Laura is the result of Preminger’s authorship at every step of the film making process, and every aspect of it: he chose the story, he was the film’s producer, he fought battles about the cast and crew he wanted, as well for the development of the script, moving on to also directing (after Mamoulian’s dismissal), fighting all the way to have it realized as he envisioned it, from every little detail till its very ending (which became a matter of strong disagreement with Zanuck). Laura, the film, makes Otto Preminger a perfect example of what the young French critics of Cahiers du Cinéma would call an “auteur” ten years later. 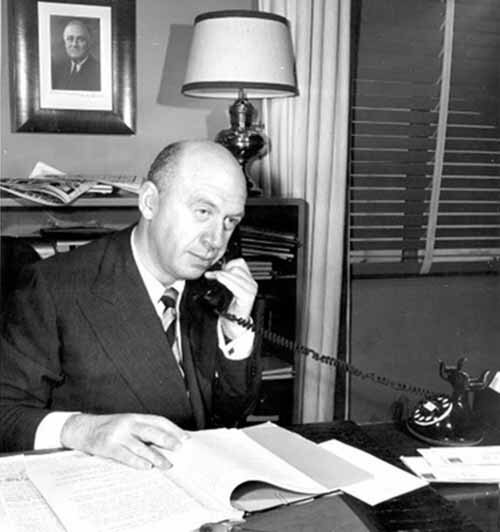 Otto Preminger in his office at Twentieth Century-Fox. His relationship with Caspary, concerning the film, was a stormy one; she resented that Laura’s point of view was (eventually) completely dropped from the final script, as well as how her beloved heroine was – according to her – reduced to total passivity, being led by things and people around her. Preminger was not to let anyone interfere with his idea of the story though: his angry response to her was that her Laura was a sexless nonentity, that had to keep a gigolo. Interestingly, composer David Raksin said that Otto called Laura’s character a “whore” – I personally think that this probably referred either to the literary Laura, who had an affair with Waldo, but then left him for other lovers, or to the filmic one, in the sense that she accepted Waldo advancing her career and social status with every means possible, being oblivious to him being in love with her – while at the same time she was having affairs with other men, ending up getting engaged to the most unworthy of them all. 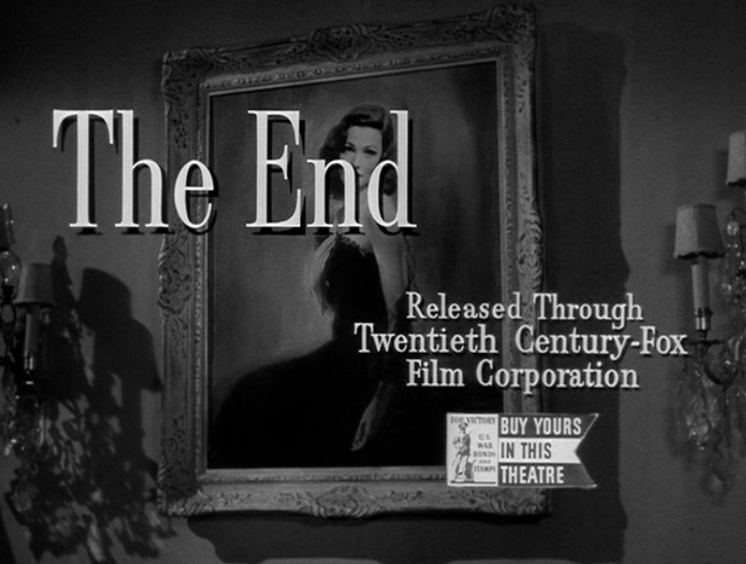 The ravishing, 24 year-old at the time, Gene Tierney was initially unenthusiastic and reluctant to accept the part (Jennifer Jones, who was originally cast, did not appear on the set the first day of shooting), regarding Laura’s part as small and insignificant, saying characteristically “who wants to play a painting?”. The role ended up being, of course, her most famous one, and she became Preminger’s favorite leading lady for the next years (just as Dana Andrews became his frequent leading man). In later years, having fully realized the film’s quality and enduring ability to cast a spell on new generations of audiences, Gene would say humbly: “I’m pleased that audiences still identify me with Laura. I never felt that my own performance was much more than adequate. Tributes, I believe, are for the character, the dreamlike Laura, rather than any gifts I brought to the role.”. Gene Tierney, a studio contract player at the time, had just had a great success with Lubitsch’s “Heaven Can Wait” (1943), when “Laura” was offered to her. Tierney herself hadn’t realized the timeless allure her Laura would have, being unsure about what her character was about. It is true that Laura remains the film’s most enigmatic character – which is largely due to her subjective narration having been eliminated from the final script. However, this was something absolutely consistent to the story that Preminger wanted to tell, that of a shared dream between two very different men, and, moreover, the projection of one’s self-generated desires on an enticing, beautiful stranger. However, Laura’s mysterious character is another factor that contributed significantly to the film’s ever-lasting magic. One wonders about her dubious choice to get engaged to a sleazy, gold-digging two-timer (cheating on her with a model AND her own aunt), about her rather sudden feelings for Mark and the future prospects of a relationship with him, as well as about the existence of any real feelings for her mentor, Waldo. Indeed, her feelings for the latter could be a key to deciphering the real woman under that immaculate appearance. Could Laura be just an ambition-driven, calculating young woman who grants an older man (quite clearly in love with her) her company, just because he can do things for her? 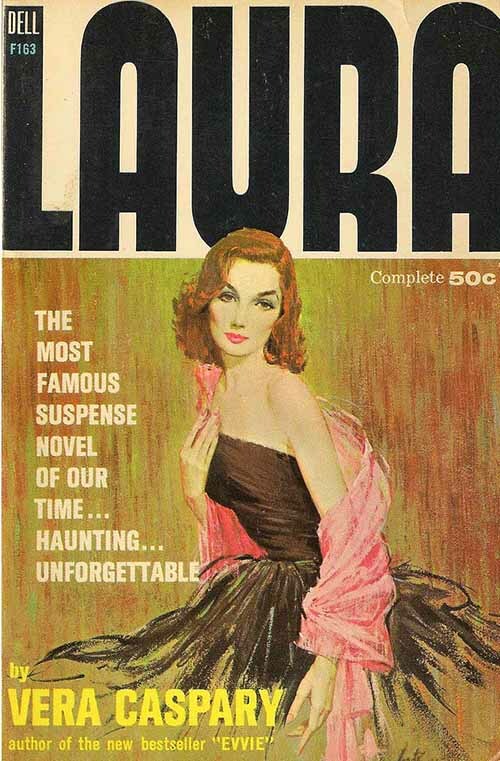 My opinion is that traces of the real Laura do emerge in the film: apart from her obvious attributes, like being dead-gorgeous, smart, talented and charming, she is also generous to her friends, she believes in giving people chances, and is determined to live her life according to her own will. There are even clues to her real feelings for Waldo: she shows concern when he faints at her sight, realizing she’s not dead, and after finding out that Waldo was the murderer, she tells Mark that she knew it deep inside, but owed him too much to be the one to expose him. Laura during the two aforementioned moments when she expresses her feelings for Waldo. And her final, most revealing moment, is nothing more than a mere second on screen, that most viewers might not even notice: Laura rushes from Mark’s arms towards the dying Waldo, leaving the frame for a last embrace (?) that we never get to see. The camera pulls even further to the left, consistent to the spirit of the film: it WAS Waldo’s story after all, and the second HE ends, the film ends with him. We are allowed to see only his shuttered clock, and THE END written over Laura’s portrait – its flawless beauty untouched by life’s tragedies, or by anything real. This entry was posted in Uncategorized and tagged Darryl F. Zanuck, Gene Tierney, Laura, LAURA (film), LAURA (novel), Laura Hunt, MARK, Mark McPherson, Otto Preminger, SHELBY, Shelby Carpenter, Vera Caspary, WALDO, Waldo Lydecker.